Let’s all make Crosby PLASTIC FREE! 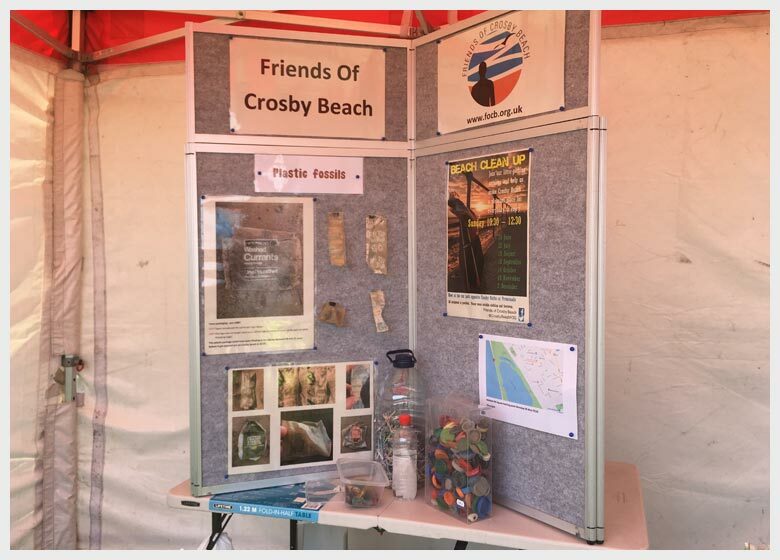 FoCB’s wonderful band of volunteers are doing a grand job keeping the beach clean and safe for visitors and protecting the marine environment. However, we have realised for some time that this is not enough and that we must do what we can to make people aware of the harm that litter does. We love to see people enjoying themselves on the beach, especially in the summer with their picnics, but it always means lots more litter and we wish they would put their litter in the bins or, better still, take it home. We can all play our part by looking at our own plastic use and cutting down as much as we can. Not easy as everything seems to be made of plastic these days but every small step counts. David Attenborough is far more eloquent and persuasive than we could ever be – do have a look at his video on bbc.co.uk/plasticwatch. 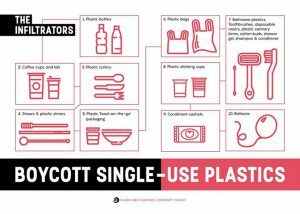 Sefton Council recently unanimously passed a motion proposed by Cllr Diane Roscoe from Blundellsands ward to reduce its own use and the use of its partners, of single use plastic and to encourage the people of Sefton to switch to alternatives. Click here to read the motion. Our second event will take place on Saturday 18th May 1pm to 5pm. Don’t miss it! 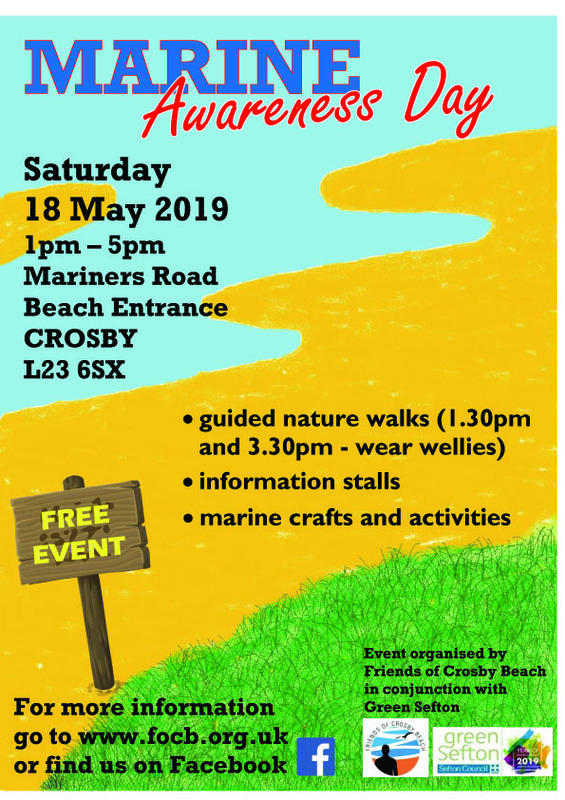 We are absolutely delighted that a number of Crosby traders and groups are doing just this and we can encourage others to follow their shining example. These are just the ones that we know about – please tell us of more and we’ll add them to the list. Cafe Vita at Crosby Baths – plastic free. Crosby Coffee, Waterloo – takeaway cardboard coffee cups, paper straws. Story House Café, Crosby Village – all takeaway products compostable materials. The Workshop, Crosby Road North – bamboo food containers, brown paper napkins. The Little Deli, Crosby , – cardboard boxes, bamboo forks. The Good Catch, Crosby Village – plastic free, apart from forks which they are replacing soon. CAN, St John’s Road – 100% vegan and plastic free. 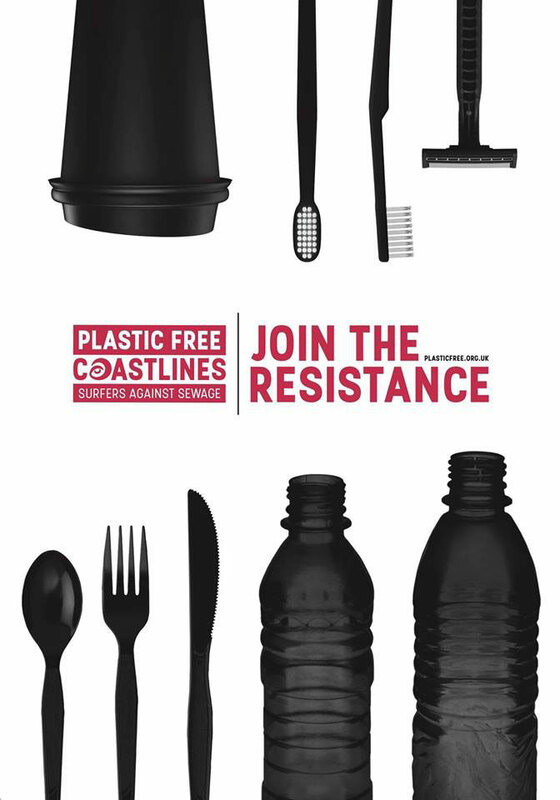 Crosby Lakeside Adventure Centre – virtually plastic free in the Bistro. Plaza Cinema – watch this space for when they do – and when others join them. 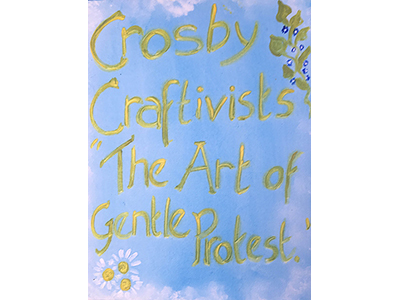 Crosby Craftivists - a newly formed craft group operating from the Story House have a creative and innovative approach. They meet once a month and make crafts which they are taking into local establishments to persuade them to use paper straws instead of plastic and to offer free tap water in refillable bottles. 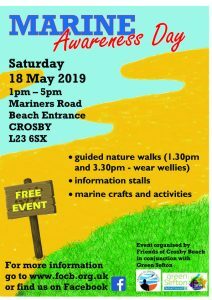 Thank you to our volunteers who are taking the campaign into Crosby and helping to make it PLASTIC FREE! FoCB has linked up with ICS Liverpool which is committed to providing eco- friendly and sustainable products to all their customers and the events they supply. It is their mission to help all businesses to reduce their overall use of single-use plastic and keep our environment clean. Check out their excellent guide to eco-friendly materials and also their brochure of green products. 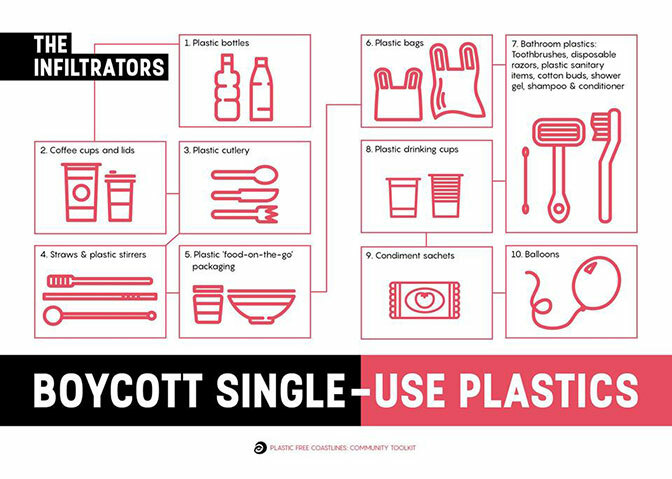 Have a look at these other useful and informative links: 8 Reasons to ban styro foam, Sugarcane Plates, Plastic bans around the world. Nationally, good things are starting to happen. Micro beads have been banned July 2018 and there are moves afoot to ban plastic straws. 40 of our biggest companies have pledged to reduce their use of plastic and Iceland have already started by replacing all their own plastic packaging. There are a number of marine organisations which campaign nationally and are well worth supporting. Most of the ones here came to our marine awareness event. Do check out their websites, see what they are doing, sign their petitions and find out more about marine pollution.